Welcome to the first day of sneak peeks for the Whimsy Stamps February release! 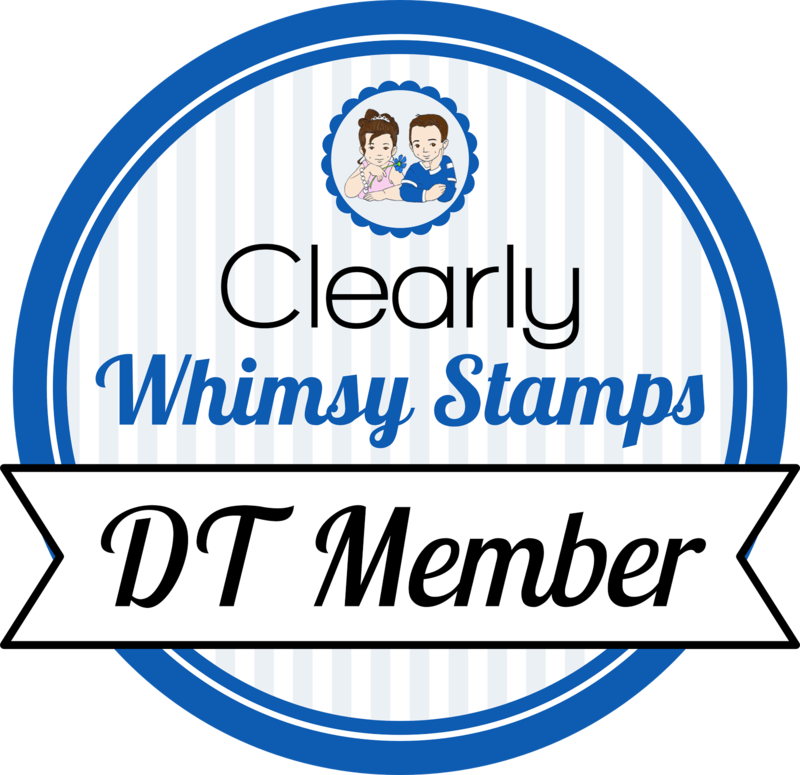 All products are currently available for purchase at the Whimsy Stamps store HERE. All the details can be found on the Whimsy Blog. Today, I am showing you a peek of Friendly Flowers. I started by cutting a kraft piece on the diagonal and then tracing a pencil line along the edge of it on a white base so I had a guide for my stamping. I stamped various flowers and grasses along that guide. 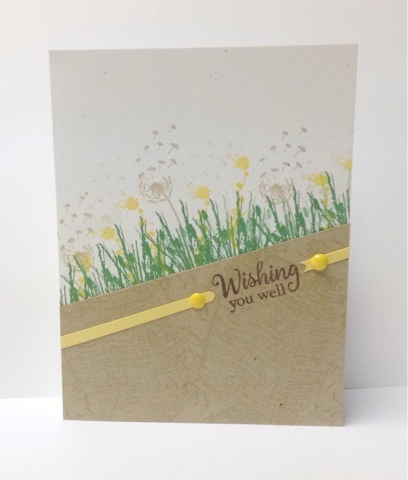 I stamped the kraft piece with a background stamp from Vintage Backgrounds and added the sentiment from Friendly Flowers. I finished by adding a yellow flag strip and Summer Breeze enamel dots. Thanks for stopping by, see you again tomorrow!